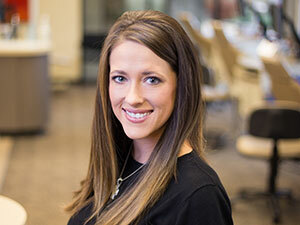 Our orthodontic assistants work alongside Dr. Brown to make smiles beautiful! They may place and remove braces and wires, document each visit, provide education on home care, and build a relationship with each patient and family. Their goal is to make Brown Orthodontics a special place and the best part of our patients’ day. 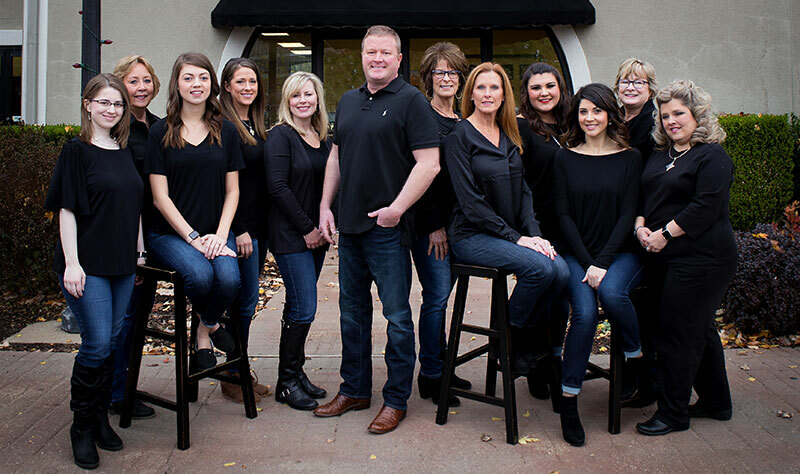 I have seven years of experience in orthodontics and joined Dr. Brown’s team in 2014. 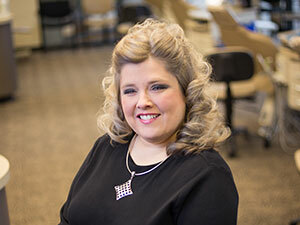 I love helping boost patients’ confidence by making their smiles beautiful. Outside of work, I do rodeo as a professional barrel racer and have been riding since I was three years old. In 2018, I qualified for the international finals and was 12th in the world. I also have a dog child named Zoie; she is a toy Australian Shepherd. 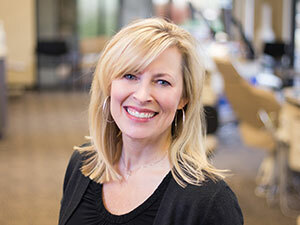 I began my career in 1990 and have been a part of the Brown Orthodontics family for half a dozen years. I’ve enjoyed building relationships with our patients and their families, as well as with Dr. Brown and our team. We all work very well together and are always willing to help. I have been married to my husband Stan for more than 45 years. We’ve been blessed with two children and four grandchildren. I love the lake and skiing, my church, and teaching a ladies’ Bible study. 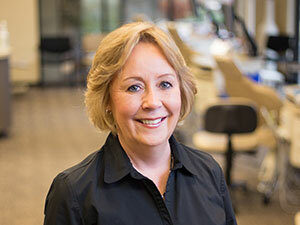 My experience includes more than 40 years of experience in dental and orthodontic assisting, as well as extensive continuing education to keep up to date on the latest technology. I joined Dr. Brown in 2002. I have so much respect for him and his dedication to giving patients the best results possible. 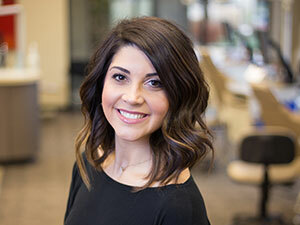 There is nothing better than seeing our patients change and achieve the smile and confidence they want. I am married to a retired veteran. Together, we have four adult children and ten grandchildren. I love music and theater, so we attend a lot of concerts and plays, and I enjoy attending our local community events. I joined our team in 2015 and have more than a dozen years of on-the-job training with continuing education as a licensed RDA. I love getting to see the patients’ transformations and getting to know them. Each person is unique, with a special story and smile to share. I appreciate that Dr. Brown pushes me to be the best I can be and my team of girls is like family. I have been married for more than a decade and have three amazing children. Our family enjoys all sports and outdoor activities. 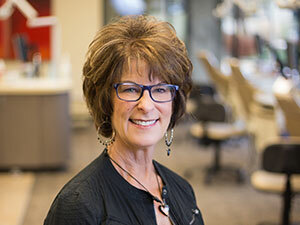 I began my career in 1978 as an RDA and joined Brown Orthodontics in 2004. I enjoy working one-on-one with patients and seeing how orthodontics changes them by building their confidence. Every person on our team is dedicated to providing the best positive outcomes for patient treatment. I have a wonderful son, Dillon, and an adorable dog named Mojo. In my free time, I love to spend time with friends, read, watch movies, and go the beach. I help our patients achieve the smiles they want by creating custom appliances out of metal and plastic. I also aid the assistants with sterilization of instruments and general cleaning up around the office. I love the satisfaction of a beautifully made appliance, and take pride in knowing that I’ve played a part in our patients’ beautiful smiles. When I’m not in the office, I love singing in my church’s choir, reading, and spending time with my parents and seven siblings. I work behind the scenes to make sure everything is always running smoothly. I am always available to parents and patients to help in any way I can. I support our team by making sure they have everything they need to be the best for our patients. 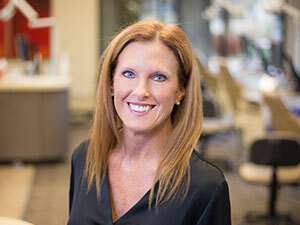 I spent 16 years as an office manager in general and pediatric dental offices before joining Brown Orthodontics, and am so happy to have made the leap into orthodontics. The best part of my job is getting to be a small part of our patients’ happiness and their orthodontic journey. I was born and raised in Bentonville. I have two beautiful daughters and two fur babies, Bella and Nova, with unique personalities of their own. Outside of the office, you can you usually find me spending time with my family, watching my daughter Myra at dance competitions, or cheering at high school football and basketball games, as well as watching my daughter Leah coach basketball. I love to care for our new and existing patients and their individual needs. Patients that are eager to get braces make my job so exciting. The faces I see when they complete treatment makes my heart smile! I love working for Dr. Brown and his gentle and friendly approach to each patient. Working alongside the team of women we have here has been nothing short of a wonderful experience. I was born and raised here in Rogers, and I love to serve my community. I am a mother to a rowdy and amazing little boy. We have a cute little kitty at home that we consider family. We love to join family and friends on Beaver Lake for summer fun. I joined Brown Orthodontics in 2017, and I verify insurance benefits, file insurance claims, and post payments. My background is in retail; I learned everything I know about dental and insurance-related matters from this job! 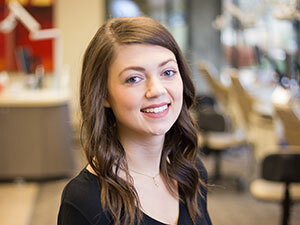 I take great satisfaction from knowing that I work at a place that makes people more confident about their smiles! I am recently engaged and getting married in June! We have three fur babies: Missy, Breezy, and Beaux. I am obsessed with watching cooking shows, but I hate to cook! 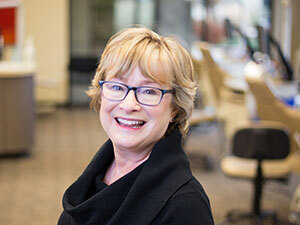 I am responsible for the financial aspects of our patients’ treatment, including the creation and presenting of financial contracts and the posting of payments. I began my career as an orthodontic assistant, which I did for 24 years on and off before joining Dr. Brown’s team in 2005. This is a great office, full of talented people who love to have fun and make people smile. I’ve been married for 25 years to the very best man in the world. We have three children who are my life. My hobbies are reading and running every day, traveling with my family, trying new foods, and shopping! My job entails answering the phone, greeting our awesome patients, and scheduling appointments. 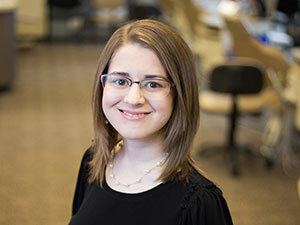 I have been in orthodontics since 1999 and have been a Brown Orthodontics team member since 2005. I love working with Dr. Brown and our staff. We spend many hours working together to provide excellent care for our patients. We really are like a family! I have been married for more than 25 years and have two sons. I am also a “Mimi” to two grandchildren. I enjoy every moment!